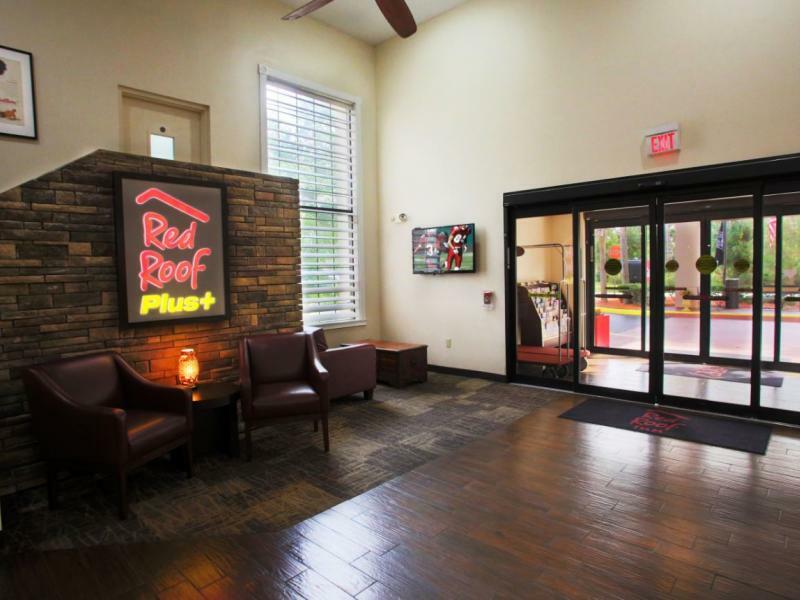 At the Red Roof PLUS+Palm Coast off of I-95, guests enjoy free deluxe hot breakfast, use of our outside pool and spa, BBQ grills and free Wi-Fi. 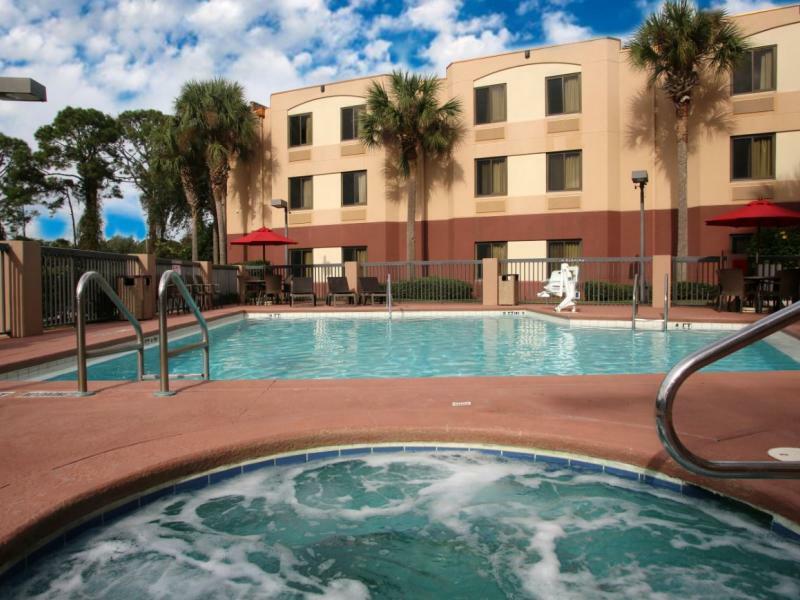 We are convenient to Daytona Beach and St. Augustine. 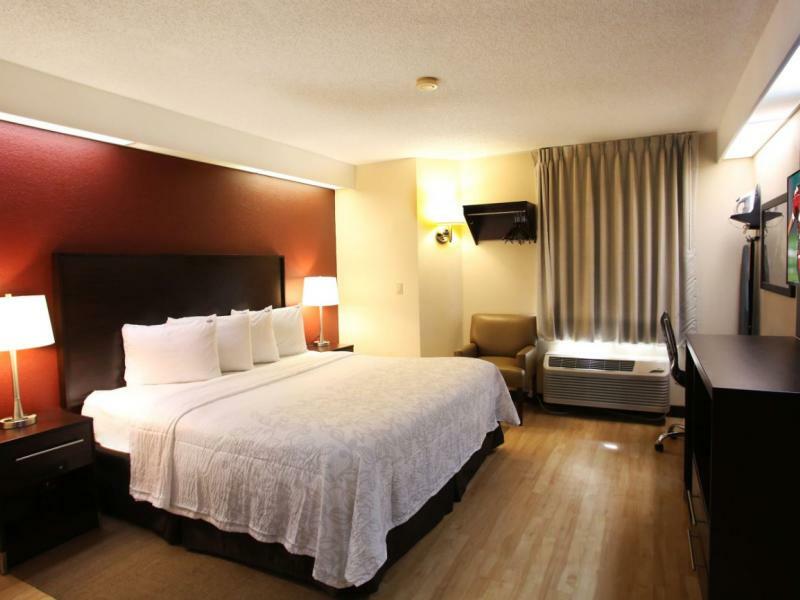 Safe and secure, our friendly staff is awaiting your arrival.